If the biologist’s iconic tool of the trade is a microscope, then the geographer’s might well be a map. 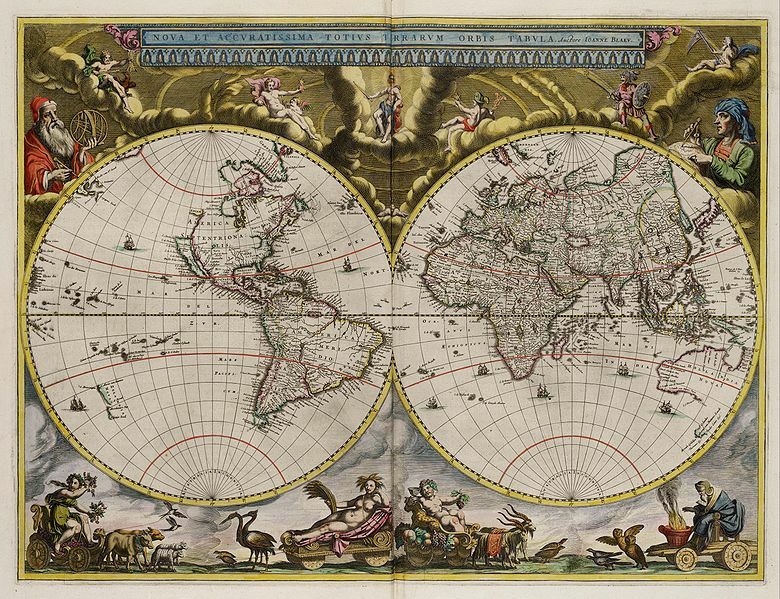 Both tools offer an alternative perspective of the world, but unlike the microscope, which enlarges for the biologist, the map serves the geographer through reduction. Maps and processes of mapping are the topics of enquiry in a TIBG paper by Kitchin, Gleeson and Dodge (2012) – one of the latest pieces of work on cartography by these authors. For those unfamiliar with the scholarly literature, it is perhaps assumed that “a map is unquestionably a map” (Kitchin et al. 2012:2) – something that exists to measure and represent the world, even through its different forms. For example, the London Tube map, celebrated this year as part of the 150-year anniversary of London Underground, is a topographical map showing connections between stations, rail lines and fare zones. This is different to geographically scaled maps such as the Michelin Road Atlas or Ordnance Survey maps. Different again is the set of maps (cartograms) comprising the Worldmapper collection, available online (see below). These are based on a flat map of the world and territories are re-sized according to particular variables e.g. total population, fruit exports, disease, internet uses and migration. Kitchin et al. challenge the idea of a map as something complete, fixed and stable – that which they refer to as being “ontologically secure”. Instead, they rethink mappings as processual (thus the importance of using the verb ‘mapping’ rather than the noun ‘map’): practices that are never complete but unfold out of and into specific relational contexts. Their paper is written from a more-than-representational standpoint to challenge the assumed ontology of maps and then consider what this means epistemologically for cartography. The theory behind this article can be applied to other visual materials – photography, for example. However, Kitchin et al. will hopefully inspire you to look again and rethink how you understand those maps blue-tacked to the wall in your teacher’s room. 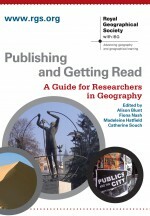 This entry was posted in Early View, Transactions of the Institute of British Geographers and tagged Cartography, Cultural Geography, epistemology, London Underground map, mapping practice, maps, ontological security, Scale, World Bank on April 9, 2013 by fionaferbrache. Fiona Ferbrache with a short discussion of Kitchen et al.’s (2012) latest TiBG paper. I have updated the link to direct to the paper on Wiley Online Library. The paper is currently available as an Early View publication (Online Version of Record published before inclusion in an issue) and should appear in a forthcoming print issue.